Rental property Alert! 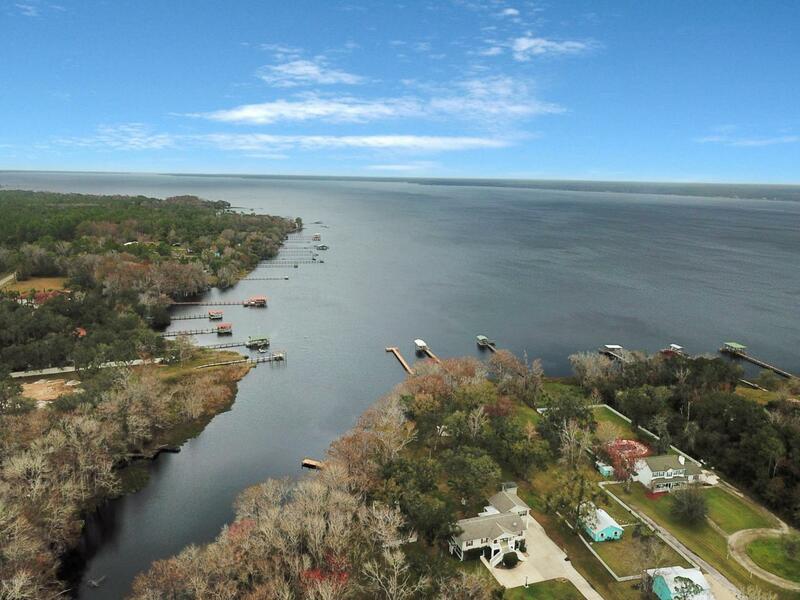 2 docks, 6 bedroom hunit w/ over 600 linear frontage on St. Johns River. 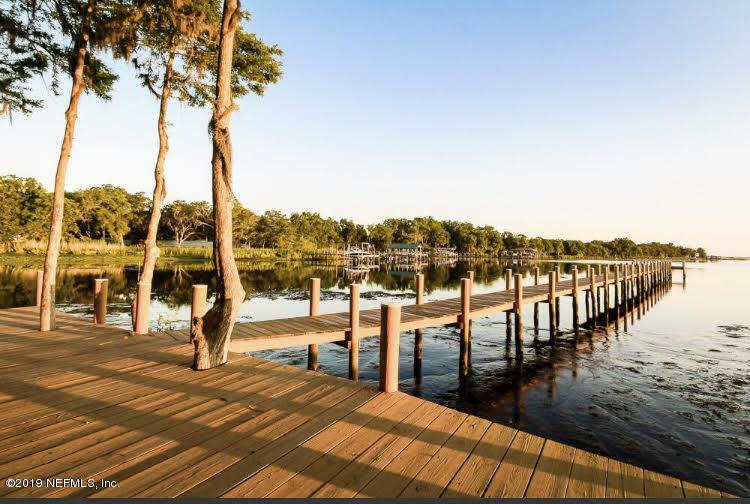 Peaceful, semi-rural getaway w/ just the wond, nature, fish jumping and river life. Well cared for property has enjoyed steady rental income, especially weekends. 2016-2018 gross income in excess of $50,000/year. 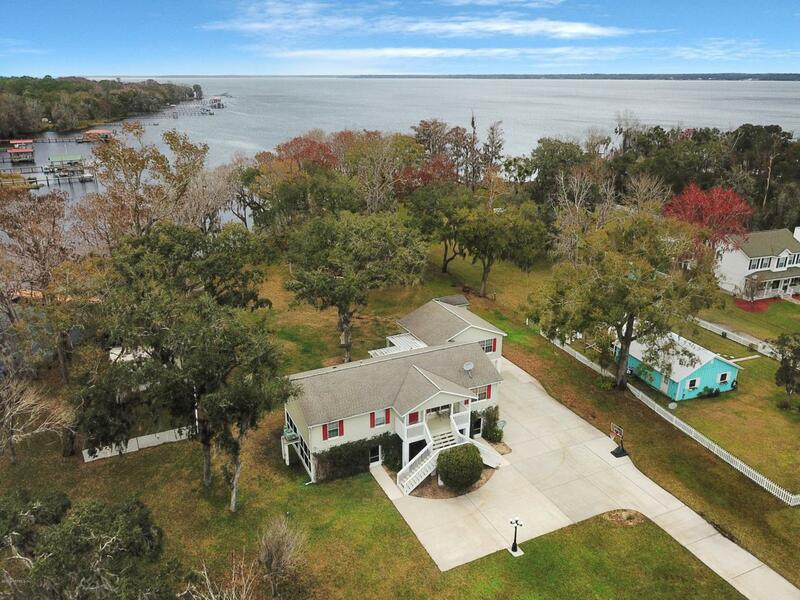 What an investment and opportunity to ease into second home use.Split plan for bedrooms; 3 on left side of living room and 3 in rear corner w/ media room that could add a sofa sleeper.Feel like a kid; enjoy fishing, boating, docks, rope swings, hammock swings, firepit and all the functional space below main house. Vehicles, hot tub, gathering-picnic. This is where memories are made. 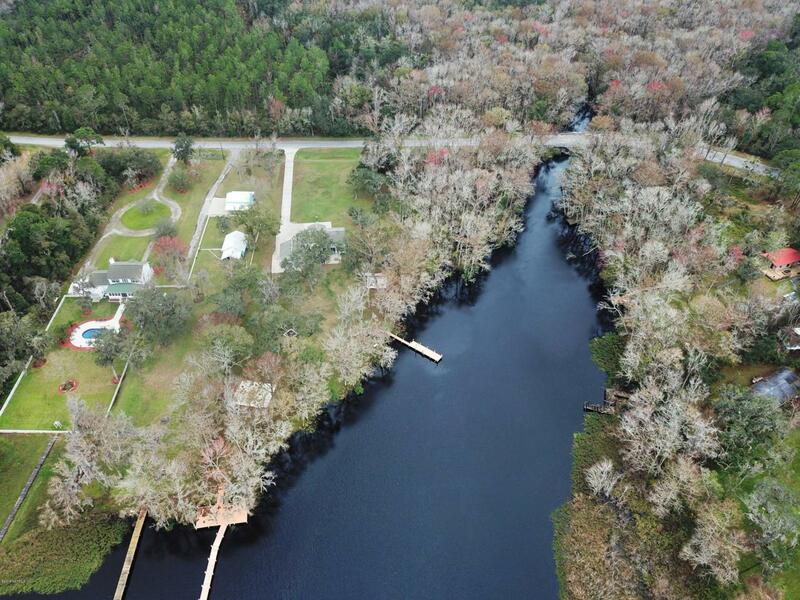 The income makes this a great opportunity to enjoy riverfront paradise!